Best wishes to all our teams this Sunday! 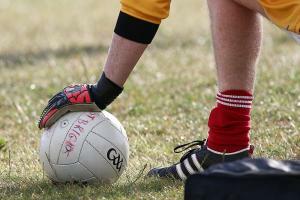 Our Adult Football teams have their third round of league games as do our Minor Hurlers! Keep up to date with all the scores and results via our Club Twitter page throughout Sunday afternoon!